DA-Dee-MiX is finally out with their new music video “DIAMOND”!!! “DIAMOND” is a 7 inch record single released from SUPER STEREO RECORDS on November 3rd, 2018. 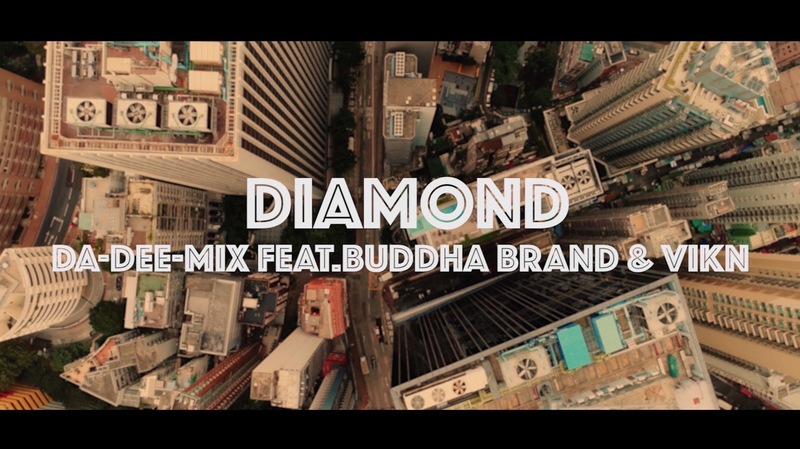 The single being the label’s 3rd release, features the legendary Hip Hop group BUDDHA BRAND and rapper VIKN! !